After watching the first three episodes of this series, I’ve come to a bit of a realization regarding D.Gray-man Hallow. 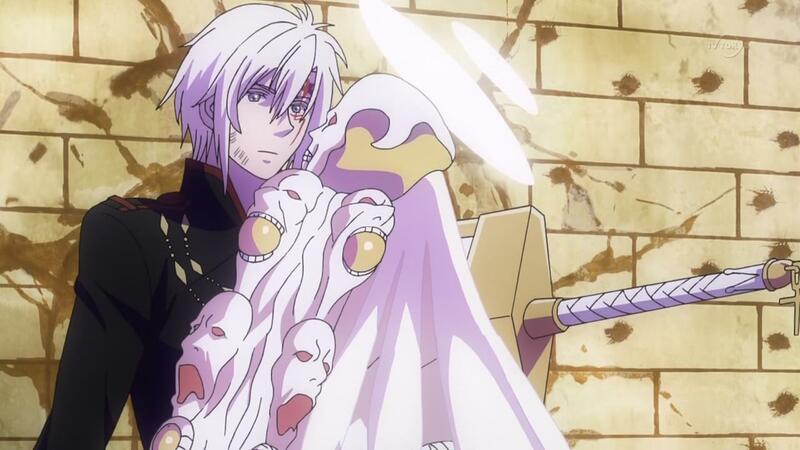 D.Gray-man Hallow is an “okay” series. Its not great, its not terrible, and its certainly not super involving but it is still watchable I suppose. Its hard to put into words, but this series almost makes me feel like a passive observer when I watch it each week, rather than an avid consumer of its story. The fact that the series is just decent, in a season where there’s so many good and great series vying for everyone’s attention, is definitely problematic. And its because of that, that I suspect that D.Gray-man Hallow is going to be remembered as a disappointment, rather than a welcome return of a beloved franchise in anime form. 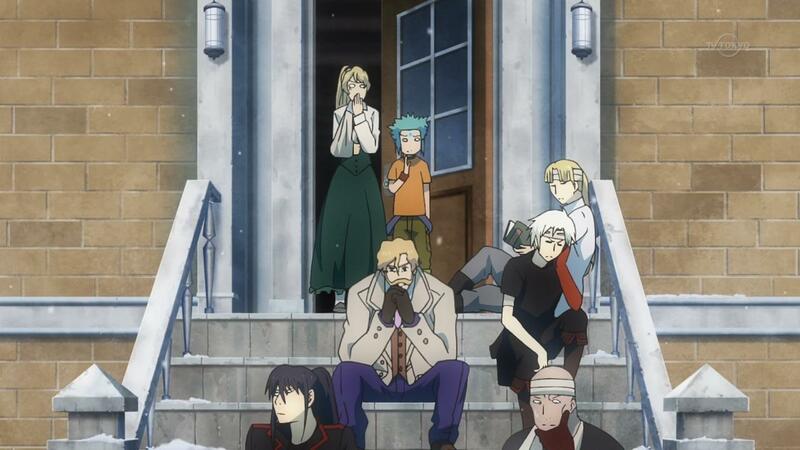 In many ways, D.Gray-Man Hallow reminds me of the experience I had while watching Durarara! !x2 (at the very start). I was excited for a sequel then too, and much like what I felt then, it feels like there’s something really missing from D.Gray-man Hallow. Whether its a case of too much time lost, a different voice cast for the characters, or a new art style, it all just leads to the unshakable impression of D.Gray-man having lost some of the magic and the power that made it such a huge hit in the first place. 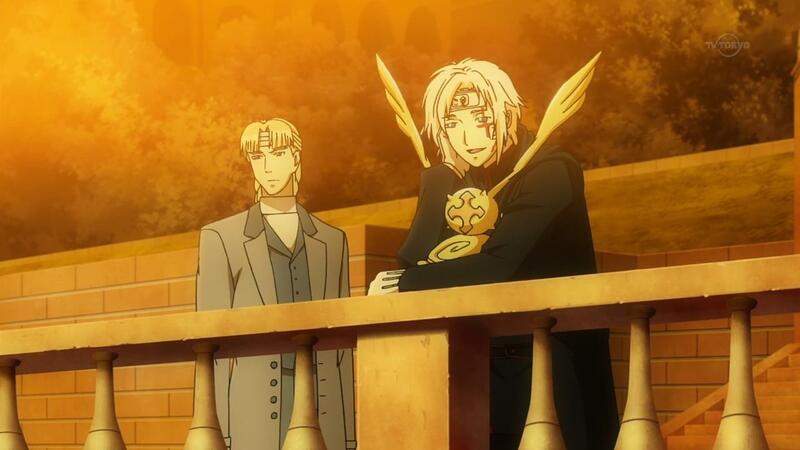 I miss the imaginative, dark, gothic European world that D.Gray-man had. 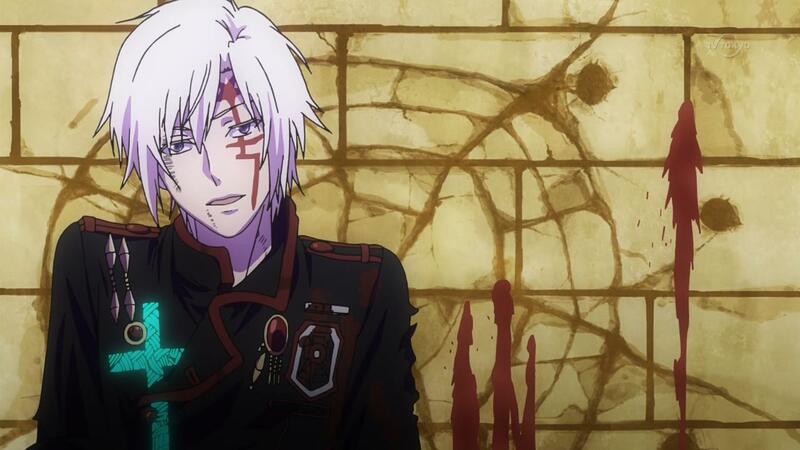 I miss the nuance and the depth that I got from characters like Allen Walker, Lenalee, Kanda or Lavi. And to miss those things while a continuation of this very franchise is currently airing? Well, that’s definitely not a good thing. 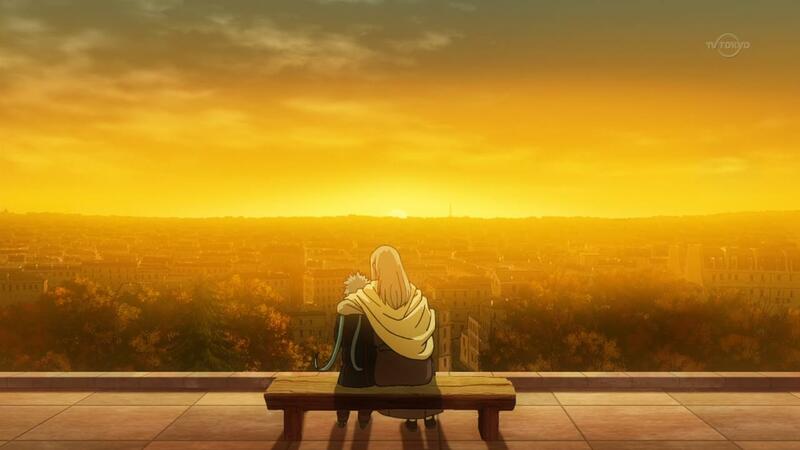 So… While I’m not feeling the good vibes from this show that I expected to (at the very least), I will say that it IS too early to make a decision on the series as a whole. Some of the lack of engagement with this series definitely stems from the odd adaptation choices that the anime production staff made with this series. The jarring introduction, followed by two major plot twists, and then a straight jump into a rather weak two episode story arc revolving around Timothy/The Phantom G Thief, haven’t done this series any favors. Even in the manga, I found the whole story of Timothy and his whole becoming an exorcist thing, fairly sub par. 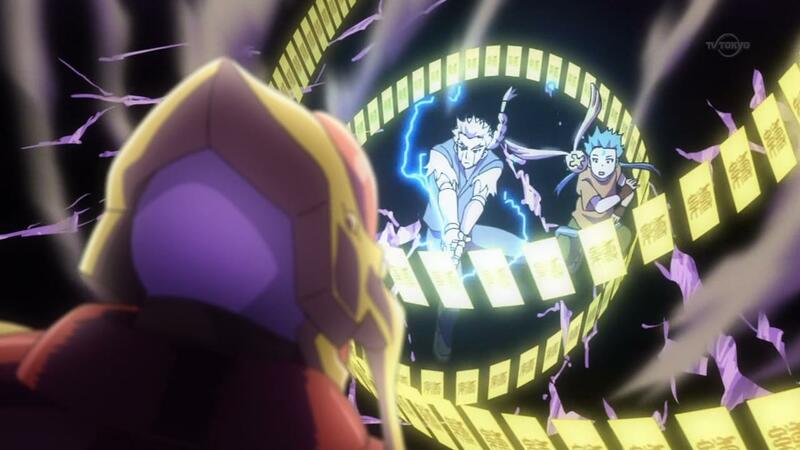 The reason it worked in the manga, however, was because it served as a sort of “resting point” after a few rather intense arcs had played out. We had gotten the invasion arc, followed up by the destruction of the Black Order HQ, and THEN we had learned about Alan’s true identity and seen Cross’s assassination. To say that things had gotten heavy, intense and completely depressing is a bit of an understatement. So in that specific case, a small breather arc that focused on a feel good story, was just what the manga needed at that point. In the anime, this whole story feels very out of place and unnecessary at this particular moment. 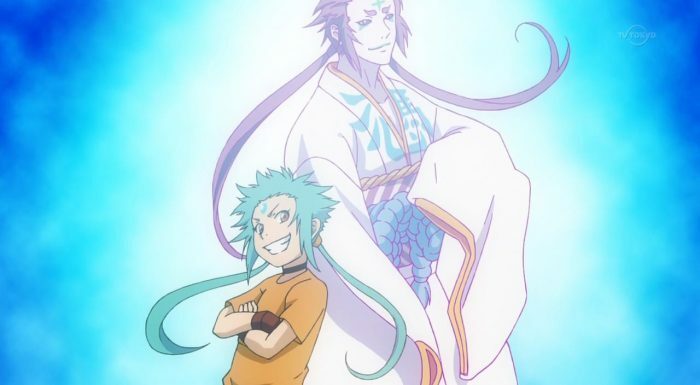 We’ve barely had time to reacquaint ourselves with D.Gray-man as a whole, especially after rushing through a very important part of the story, and outright skipping an entire story arc. After all of that, It just seems odd and somewhat annoying even, to get two episodes of a less than impressive character introduction arc. 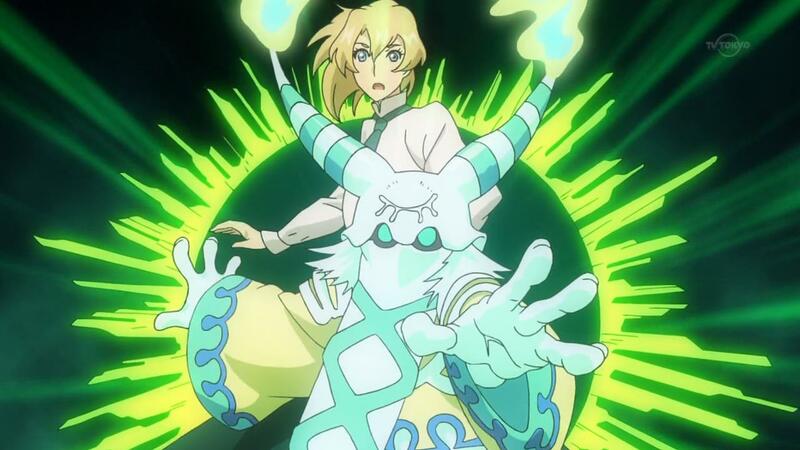 I really do feel like Timothy’s story could’ve been a two part OAD or OVA, rather than something that we saw in the new anime series. Its even more problematic, when you consider the limited episode count for this series. 2 episodes on this fairly cookie cutter arc, seems one episode too many. Especially when that two episode story, is so rushed and quick that any emotion or empathy for the characters is more or less lost. Yeah, I didn’t feel any different this week, when it came to Timothy’s story. I like the idea behind it, and I see what the story is trying to do here, but it just… Fails to incite any emotion or excitement from me. The one point that actually did grab my attention, was the small little nod to Allen and his whole transformation into The Fourteenth thing. 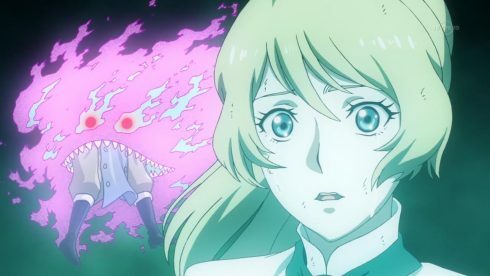 The fact that Crown Clown was actually able to hurt Allen himself, was a pretty shocking moment, followed up something even more sinister. 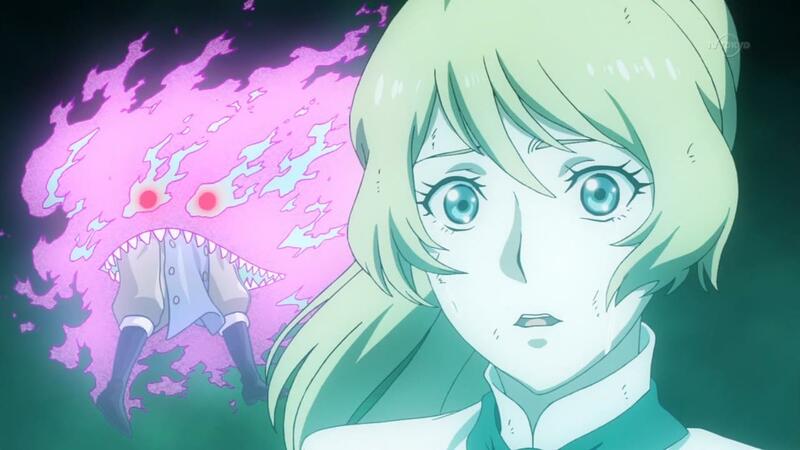 We had the Fourteenth almost completely take over Allen’s body for a second there, and the result was chilling. 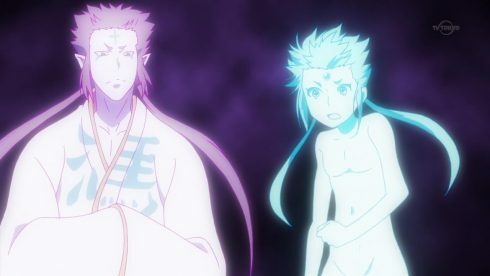 The horror in Kanda’s eyes as he saw the big transformation, and the look of complete and utter shock from the Level four as it realized that a Noah was in front of it? That stuff was awesome. 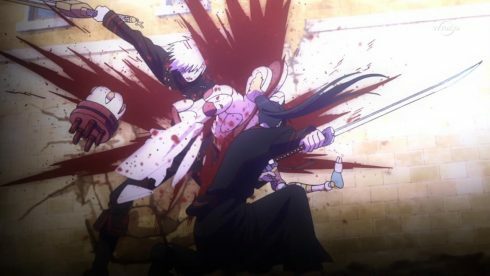 It was awesome, but it was also over in a few seconds, with Allen basically reverting back to his old self, no problem. The whole moment was nothing more than a short tease. And it really feel like the show was just dangling something genuinely interesting, before it just changed its mind and pulled it all away. Which, as a viewer, is really frustrating. I definitely want to focus more on the Noah, the Fourteenth and Alan’s big crisis, but the show seems to be putting up barriers and walls to prevent the story from getting to the stuff that seems most tantalizing. 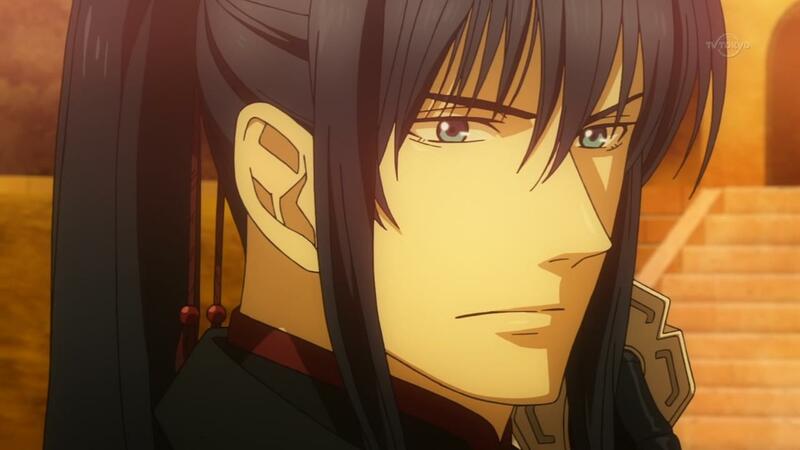 Yes, I realize that this isn’t the anime’s fault per say. The weakness here, is very much from the source material, and those problems are exacerbated in the anime by the timing of it all. I get that, and I also realize why this particular scenario is unfolding in this rather unfortunate manner. 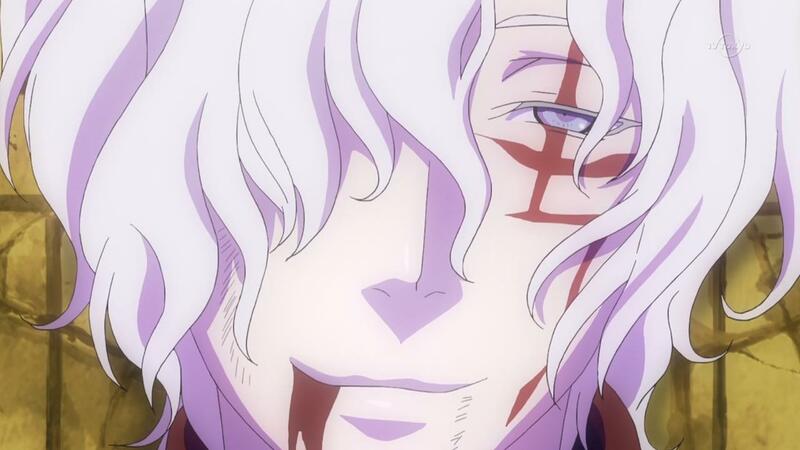 D.Gray-man Hallow, like any anime series today, has one chief purpose for its very existence. It needs to promote the manga, and the only way the manga is actually going to get a sales boost, is if the anime actually ends up getting close to where the manga is currently (or so the conventional wisdom goes). This series is intended to be a bridge between the first anime series, and the current ongoing manga, after all. But I think what D.Gray-man Hallow’s staff and Production committee don’t realize, is that rushing through and forcing a 13 episode adaptation isn’t actually going to work. 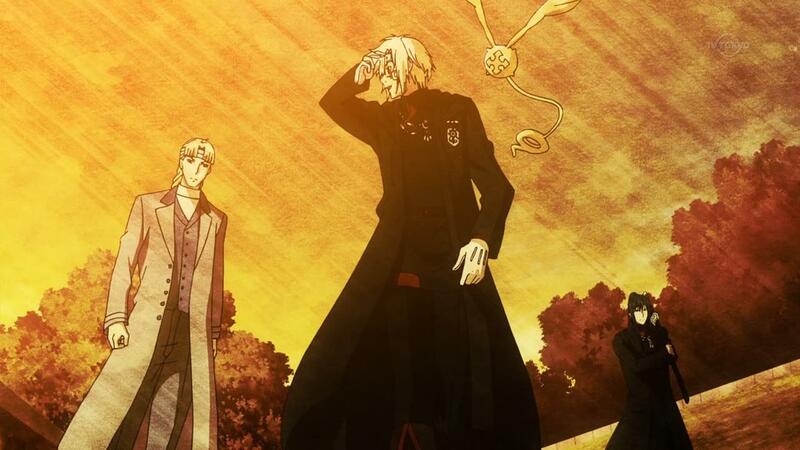 D.Gray-man Hallow is almost having the opposite effect here… Its causing indifference. And Indifference, indifference is really bad. Its worse than something being terribly bad or being superbly great, because something just makes you feel indifferent, is quickly forgotten. And that’s really how I feel after watching an episode of this series. Its fine I guess, and I definitely don’t see anything that kicks me out of the experience, but its not something I’m hungering to get back to at all. And putting this series next to stuff like Re:Zero, 91 Days, Shokugeki no Soma or Tales of Zestiria the X, makes it seems pretty inconsequential in the grand scheme of things. That’s not a fantastic place to be in for any series, but I am hoping that D.Gray-man Hallow will improve after this week’s episode. 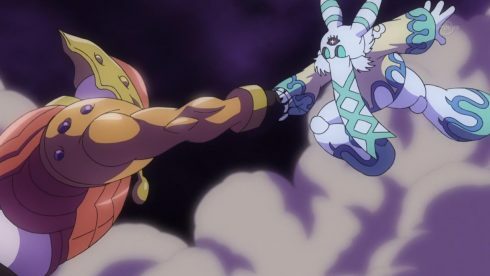 The next arc is definitely a rather big one, and there’s a good chance for the show to really make a splash from here on out. Fingers are definitely crossed for that to happen.